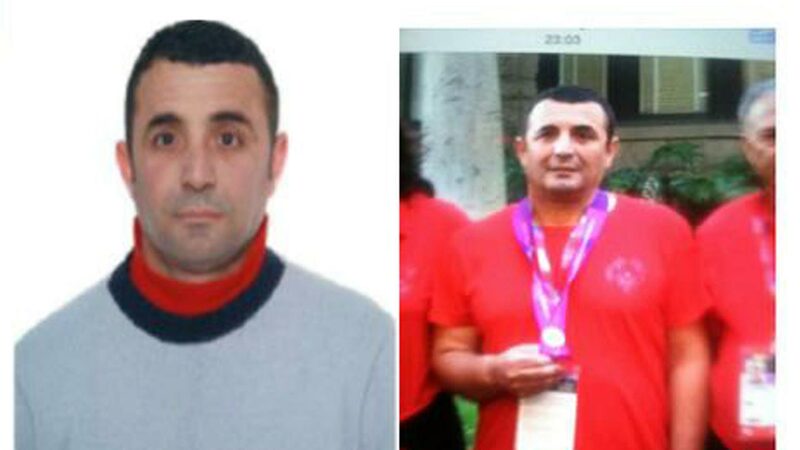 LOS ANGELES (KFSN) -- An Albanian athlete who disappeared from the Special Olympics in Los Angeles turned up safe early Monday 350 miles away in Hayward. Andi Gusmari, 44, came to the Hayward Police Department on his own at about 2 a.m. Monday and used a lobby phone to contact a dispatcher, said Acting Lt. Guy Jakub. Gusmari, who had his documents with him, was safe and comfortable but police were not able to communicate very well with him because of his speech disability, Jakub said. Gusmari, a bowling competitor, disappeared from the University of Southern California sometime after 8:30 p.m. Saturday. How he traveled from Los Angeles to Hayward, east of San Francisco, remained a mystery. "We all want to know," Jakub said. "We're glad he's safe." Personnel from the Special Olympics were expected to come to Hayward to pick up Gusmari, but there were no immediate details, Jakub said. Some 6,500 athletes from around the world took part in the Special Olympics, which used venues around the Los Angeles area. On Sunday, the participants said goodbye in an emotional closing ceremony at Los Angeles Memorial Coliseum, the centerpiece of the 1932 and 1984 Olympics.